Judge John Ouderkirk has served as a neutral in a wide range of cases. He has mediated and arbitrated numerous matters, including lengthy, complex civil matters. He has presided over multiple family law trials as judge protem by stipulation of the parties. He is well-respected among the civil and family law bars, where he is considered to be an excellent settlement judge and a thorough and efficient discovery referee. Judge Ouderkirk has a reputation for his adept handling of highly sensitive, emotional cases. 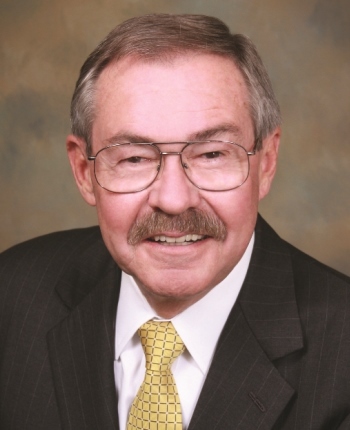 Judge Ouderkirk sat on the Los Angeles Superior Court bench from 1991-2004, where he resolved all aspects of Family Law cases for the last four years of his tenure. From 1997-2000, he handled unlimited jurisdiction cases in the Central Civil Division. Since 2004, Judge Ouderkirk has served as a discovery referee for the U.S. District Court in a complex, multi-party trademark case and has presided over depositions in the U.S. and Italy. Judge Ouderkirk was known in the criminal courts for presiding over the "Reginald Denny beating case." Prior to his appointment to the court, Judge Ouderkirk was a Deputy District Attorney for the County of Los Angeles, where he prosecuted insurance fraud, art forgery, and music piracy. He served as an investigator for the District Attorney's office from 1970-78 and was a Santa Monica police officer from 1965-70. Judge Ouderkirk is available throughout Southern California.